No visit to Croatia would be complete without tasting the local delights that are on offer. I can think of nothing less appealing than travelling and still eating the same food as you would at home. Sampling the different foods on offer, is something that you won’t want to miss out on and the choices you are faced with can sometimes be overwhelming, with a heady mix of Balkan, Italian, Central European, Greek and Turkish influences all making their mark. Croatia hosts a number of food festivals throughout the year. 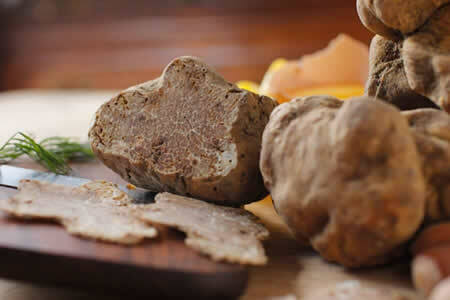 There are many which specialize in the seasons of the year, while some stick to traditional Croatian food, or even simple local specialities.The white Istrian truffle is one of the most highly appraised truffle species in the world.In Istria Autumn and early winter is the season of the white truffles. 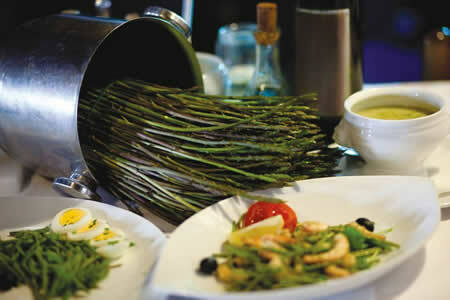 The Days of Asparagus takes place between March and May and is devoted solely to this delicious vegetable. During this period, many of the restaurants in the north of Istria include asparagus in as many of their menu creations as they can. You don’t have to look far to find something truly unique and if you love asparagus you definitely don’t want to miss out on this. In Rijeka, in the last week of May and the first week of June, the town celebrates a glut of cherries with a festival like no other. Traditional dishes are prepared in the local restaurants, using sardines and cherries giving a truly distinctive taste you won’t find anywhere else. 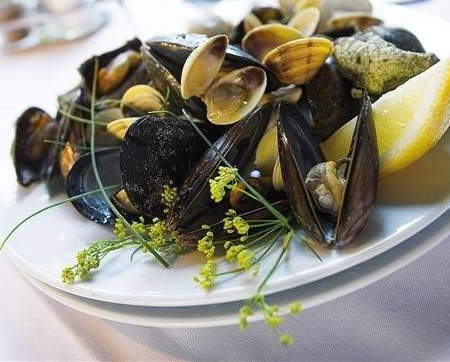 For those who enjoy seafood, the town of Fazana is delivers a festival like no other in June. This is when this small coastal town serves up anything and everything to do with the sea. Fabulous fish are caught, prepared and eaten on the same day and you’re certain to find something you’ll like as incredible creations are made and consumed in this spectacular festival of the sea. Fazana’s love affair with the sea makes for another big festival in August, this time devoted entirely to pilchards, which are among the most abundant fish in the Adriatic and a staple for many of the coastal communities. No food is complete without an excellent wine to accompany it and Croatia produces wines of great quality and body and they have been doing it since before Roman times. The wine growing regions are separated into the coastal and continental and as would be expected each area produces very different styles, dependent on soil, climate and geographical features. Local crisp whites, to accompany the delights of seafood dishes, and full bodied reds to go with meat can be found in many of the villages and towns and there are, of course, plenty of wine festivals for you to go along and try a selection of them for yourself. 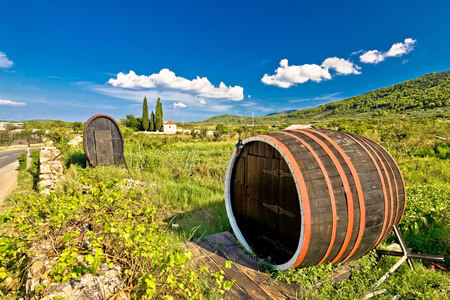 Some of the better festivals which celebrate Croatian wine can be found in Porec, where the Vinistra Festival plays out over two weeks in May and provides a stage for over 100 exhibitors to sell their selections of wines, olive oils and brandies. Further south, in the marvelous coastal city of northern Dalmatia all the way to Dubrovnik, you’ll discover the exciting wine events which are dedicated to the wines of that particular part of the country. Local restaurants pair the wines with delicious creations, making this a week to savor. There is much more to try during your visit and if you can’t make it to one of these great events then simply try something new when you visit a restaurant. 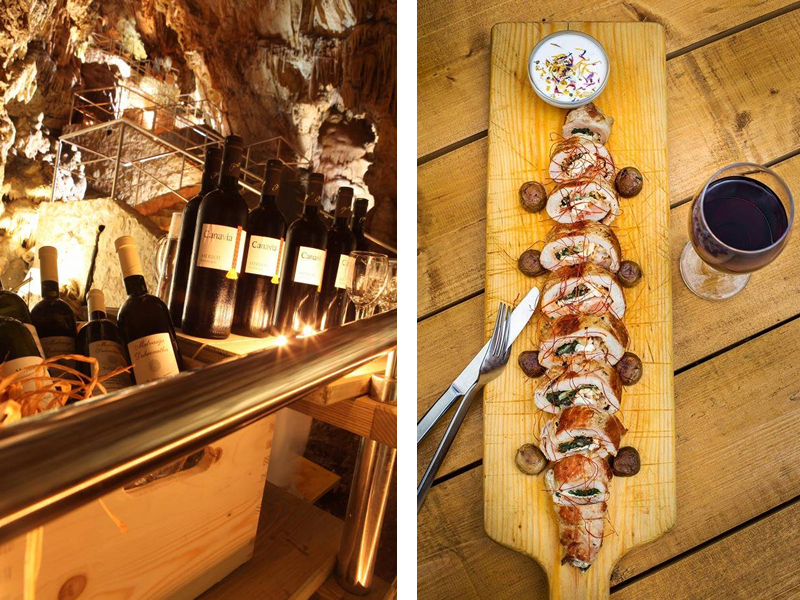 Croatia has an adventurous attitude to food and you won’t be disappointed. Villa Dane is located in the peaceful western part of Hvar town. It has been fitted out with the most attractive, modern furniture. The villa has two floors and can accommodate eight people comfortably. It is ideal for family holidays or groups of friends.